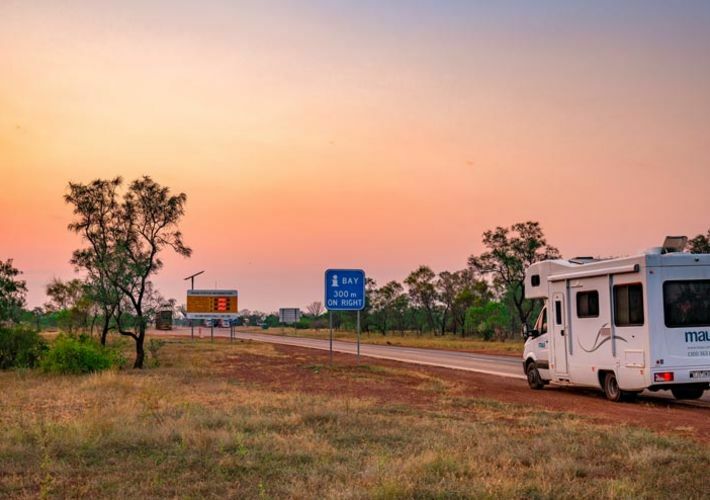 Here you'll find tips, tricks and advice for getting the most out of your motorhome adventure around Australia. If you're not having fun, you're probably not doing it right – although with a maui motorhome it's pretty hard to go wrong. 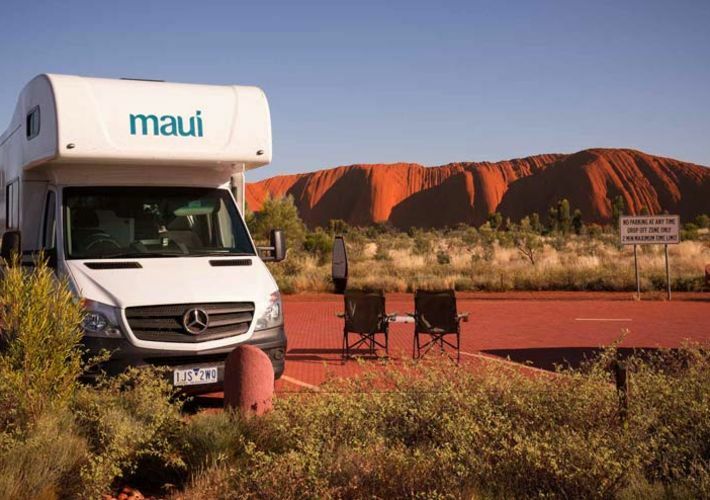 Make the most of your experience by planning properly, packing right, and following these tips to enjoy a hassle-free camping experience in your maui motorhome. There are so many ways to travel, and so many places to see. Because we have limited timeframes for our holidays, it often means trying to squeeze in a lot of experiences - often multiple cities/towns, especially if you're travelling to a new country. All that packing and unpacking, waiting for transport connections - precious wasted holiday time. But there is a solution - the campervan. Life on the road is not just about ticking the boxes. In this day and age, it's important to ensure you are responsible on holiday and are helping create an environment where sustainable tourism can thrive. 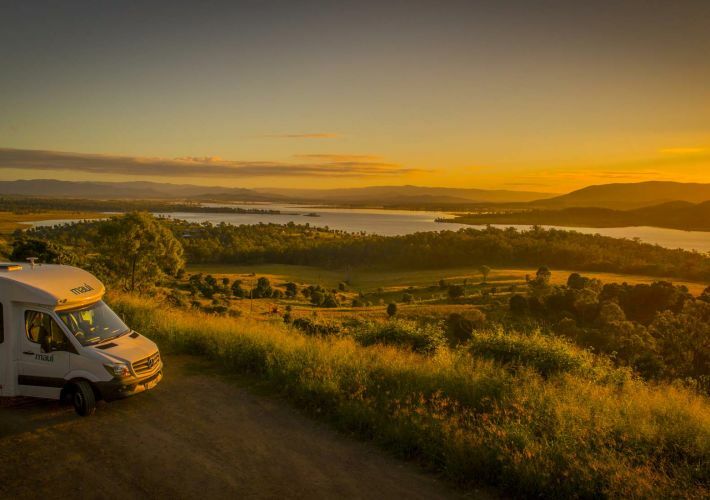 Whether you’re on a short sojourn or an extended adventure, there’s more to motorhome and campervan touring than a checklist of top-rated sights from TripAdvisor. 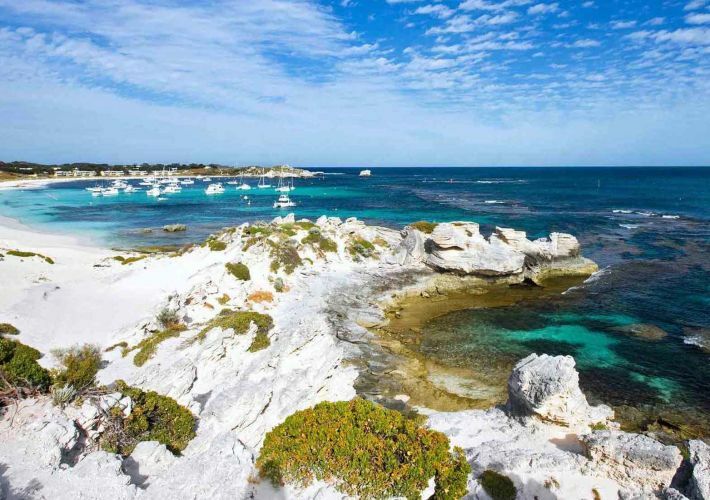 With beautiful weather all year round, kilometres of beaches, a friendly, laid back vibe, and heaps of attractions within a stone's throw of the city, Perth is the ideal spot to enjoy a motorhome holiday. Sydney is a show-off kind of city - and with good reason. It’s littered with iconic both landmarks and natural beauty: think the Harbour Bridge, Sydney Opera House, Luna Park and sparkling Bondi Beach. 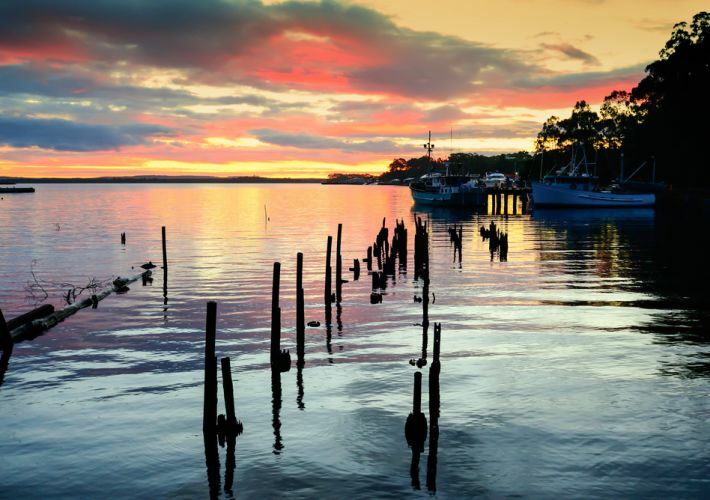 But there is so much more to see if you’re happy to travel just a little further out of the city limits, whether you’re a local looking to explore your own backyard, or a visitor from across the globe. Here's our top 10 highlights. The nicest thing about an Australian winter is that depending on where you go you can pretty well dial in the climate you want. That might mean a red wine and a fire with snow falling outside in the mountains or a balmy 25-degree day on a North Queensland beach. Even at its coldest Australia doesn’t ever get close to a cold northern European winter and in most places, it's just pleasant and still sunny, if 10 degrees or so colder than summer. Did you know the Commonwealth Games are coming to Queensland again this April? There’s a lot of anticipation leading up to the games, and with so much to see it’ll be a great place to be. 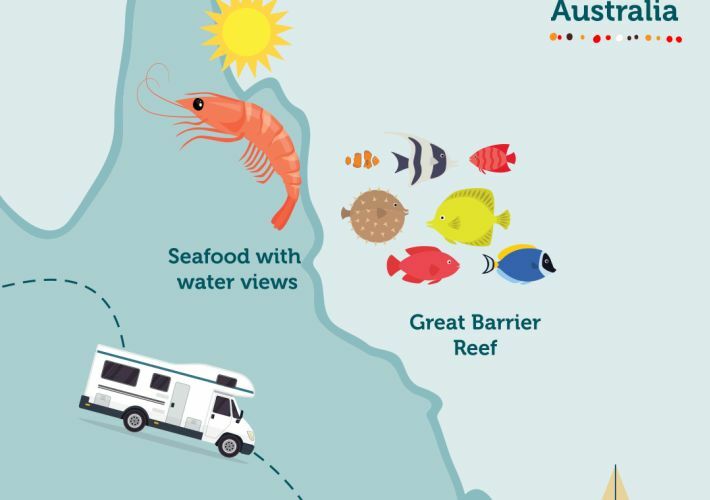 If you’re visiting Queensland for the Games, why not allow for some extra time at the start or the end of your trip to further discover this beautiful region? Check out our tips on places where you can escape the crowds without having to go too far. All times and distances are from the Gold Coast. 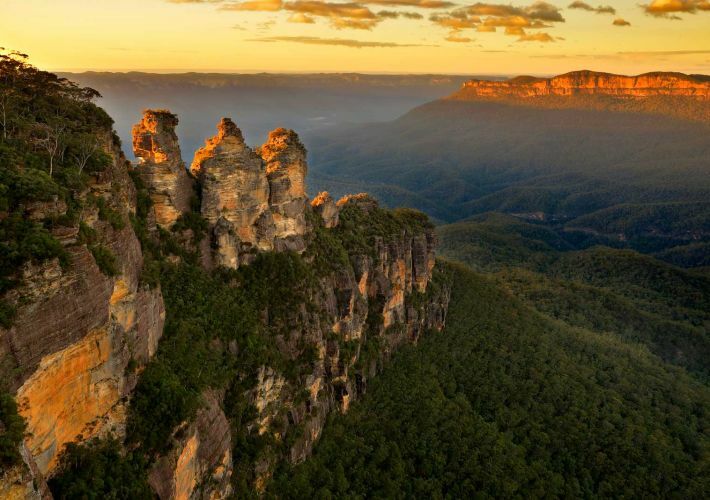 There's a long list of reasons to travel Australia in autumn. 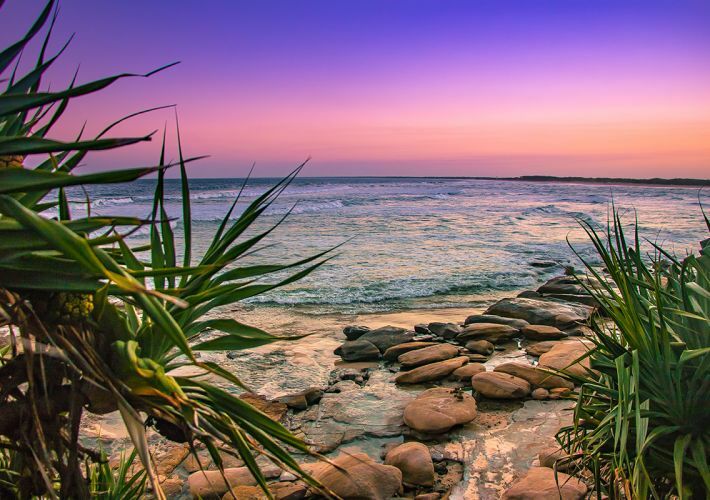 Top of the is the vivid array of colours, stunning sunsets and smaller crowds. We've even done the hard work for you, exploring the country and compiling the top 5 destinations for your autumn adventures in Australia. 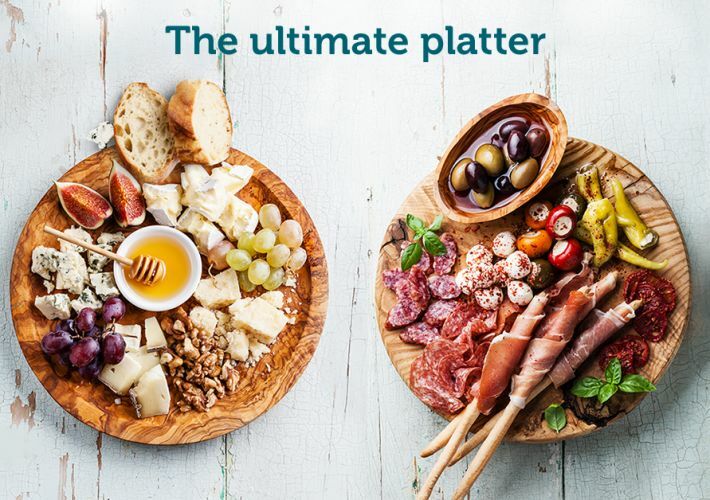 When it comes to pairing wine with your platter, there are a few basic rules to follow. It all comes down to matching like with like, whilst opposites attract. Sounds confusing? 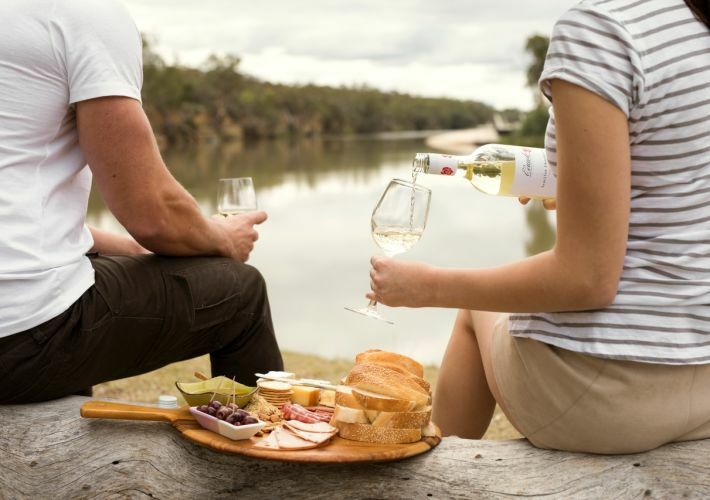 Let us take you through the in's and out's of the best combinations or wines, cheeses and platter contents you'll find whilst travelling Australia. While the question of what wine goes best with what food has exercised greater minds than ours, here are a few wine and food partnerships that we think are made in heaven, and where to find these wines on your travels.